The main social network providers offer lots of tools and resources to help younger users have a safer and more private online experience. Be aware that each of them stipulates that users should be at least 13 years old. 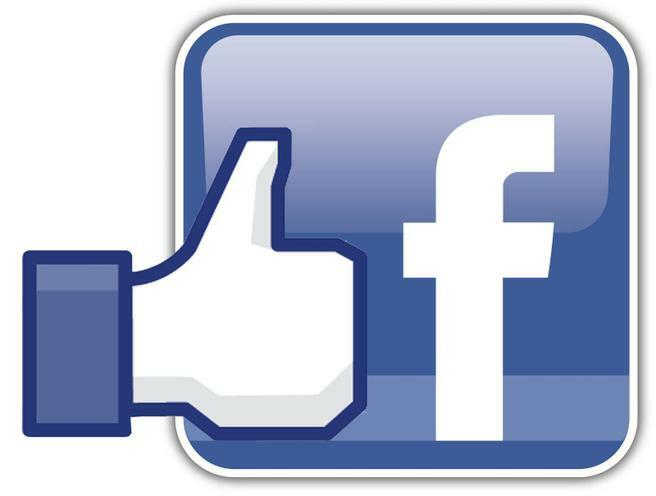 Facebook’s privacy settings let users control who sees their posts and timeline. 1. Click or tap Account at the top of any page and select Privacy Settings in the drop-down menu for further instructions. 2. To block another user, select the gear icon to the right of their timeline, then select Report/Block. 3. To report abusive or offensive content, click or tap Report near the post, timeline or page. Find out more on the Facebook website. 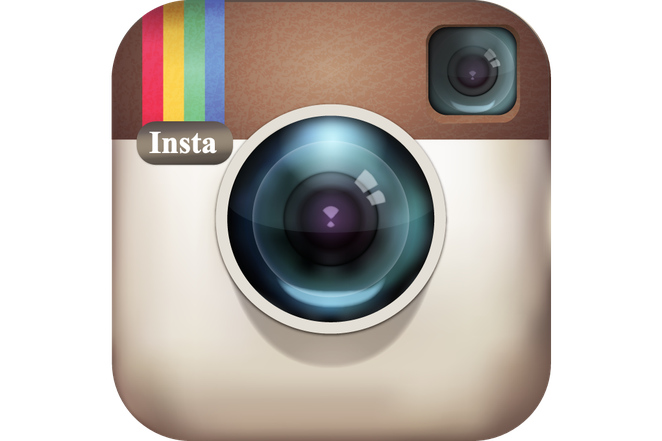 Instagram users can set their posts to private. 1. Go to the user’s profile by selecting the person icon. 2. Then choose the gear icon (iOS) or the three dots icon (Android) and turn on the Private Account setting. 3. You can also block and remove followers by tapping their user name, then the three dots icon and selecting Block User. Find out more on the Instagram website. 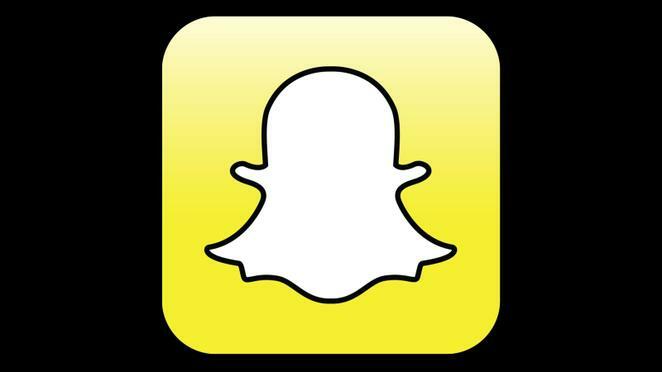 Snapchat has two privacy settings: one for who can send your child Snaps and another for who can view their Stories. 1. To change these privacy settings, tap the gear icon in the top right of the Profile screen to access Settings. 2. To change Who Can Send Me Snaps within Settings, tap Send Me Snaps and choose either Everyone or My Friends. 3. To change Who Can View My Stories within Settings, tap View My Story and select either Everyone, My Friends or Custom. 4. Any changes will be saved when you press the back button. Find out more on the Snapchat website. 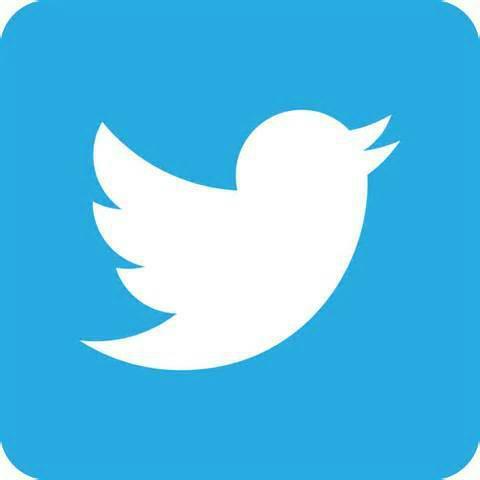 Users can protect their tweets so they are only visible to the Twitter followers they have approved. How you do it depends on the device that you’re using. 1. On a computer, go to Security and Privacy Settings and scroll down to the Tweet Privacy section. Tick the box next to Protect My Tweets and click the blue Save button. 2. On a smartphone, go to Me and select the gear icon (iOS) or the overfl ow icon (Android). Select Settings and choose the account you’d like to edit. For iOS devices, go to Protect My Tweets and tap On. For Android devices, go to Other and tick the Tweet privacy box. Find out more on the Twitter website.